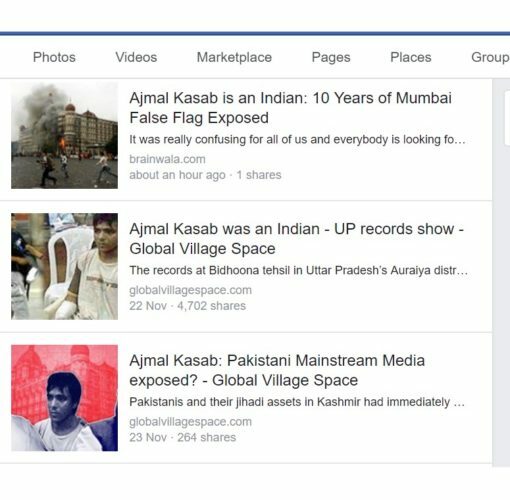 The posts started going surfacing following a story published by Times of India stating that a domicile certificate issued in the name of Kasab in a village in Uttar Pradesh. 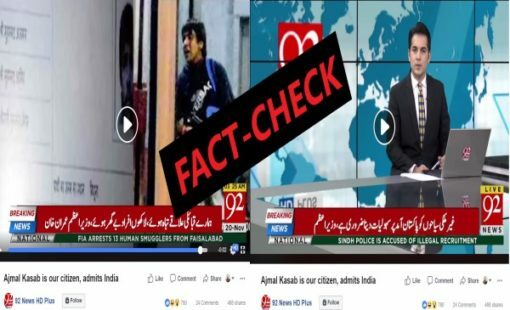 Viral posts on social media claiming convicted terrorist Ajmal Kasab, who was hanged in 2012, was an Indian citizen, are misleading. The posts started surfacing after a news article that said a domicile certificate in Kasab’s name was issued in Uttar Pradesh based on fake documents submitted by an unknown person. 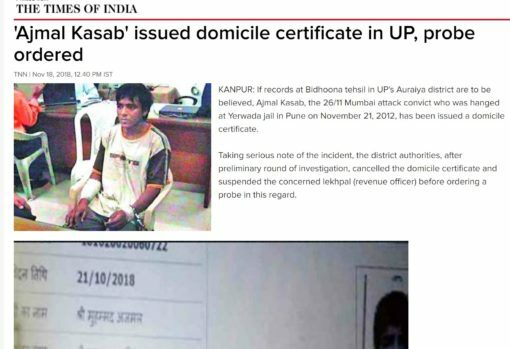 The story titled “Ajmal Kasab issued domicile certificate in UP, probe ordered” published by the Times Of India on November 18 reported about shocking clerical oversight that led to a domicile certificate being issued in Kasab’s name by the Tehsil office at Bidhoona in UP’s Auraiya district. 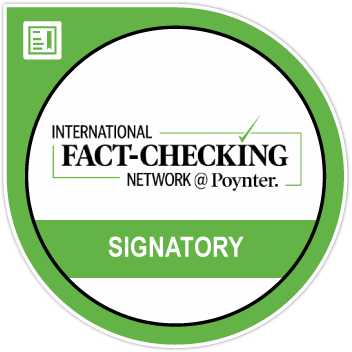 The story clearly stated that the certificate was issued after some unidentified person submitted fake documents. The domicile certificate states Kasab’s birth place as Bidhoona and parents names as Mohd. Amir and Mumtaz Begum respectively, Times Of India reported. Following this report, many news outlets most based in Pakistan misreported the story. 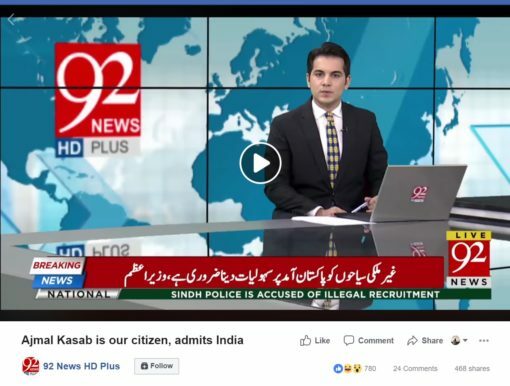 92News shared this story on their Facebook page too receiving more than 400 shares and nearly 20000 views. Click here to view the archived version of the post. 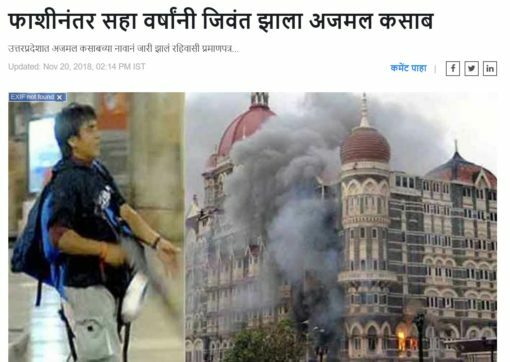 Indian media house Zee News carried the story on their Marathi website with a headline in Marathi that translated to, “Six years after being hanged, Ajmal Kasab is reborn” while Lokmat Marathi carried a sensational and misleading headline, “Shocking!”Ajmal Kasab was an Indian – UP issues domicile certificate“. 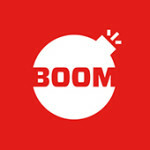 BOOM contacted the Pravendra Kumar, Sub Divisional Magistrate, Bidhoona Tehsil who confirmed that a certificate in the name of Kasab had been issued but was cancelled following an investigation. “The certificate was issued on October 21 and cancelled a few days later itself. Some unidentified person submitted documents under the name of Kasab along with his photo and the officials at the Tehsil office failed to follow verification and checks and issued the domicile certificate under his name,”Kumar said. After the issue came to light the Tehsil office also sent somebody to the address mentioned in the submitted documents to confirm if it was a case of a mistaken identity but found that address was also fake. “We then promptly informed the National Informatics Centre and they cancelled the domicile certificate,”Kumar said. BOOM also contacted Ramesh Mahale, the senior inspector with Mumbai police (crime branch) who was heading the 26/11 investigations. Now retired, Mahale said that in addition to Kasab himself confessing that he was a Pakistani, Mumbai police also found other evidence supporting the claim. “We had been received confirmation from Pakistan government itself that Kasab was their citizen. We also managed to source some documents pertaining to his education which proved he was a Pakistani citizen,”said Mahale. 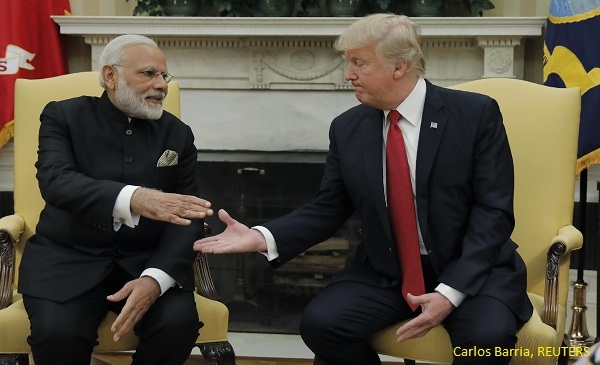 He added that Kasab had also written to the Pakistan government via the Pakistan consulate in India asking them to provide legal assistance for his trial.